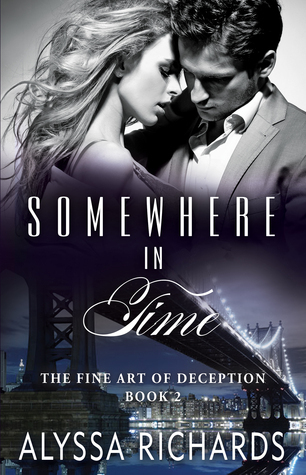 Blake and Addison have been through a living hell because of forgeries and thefts. But does he have what it takes to protect Addison? Addison must go testify and everything is in place to protect her but it doesn't mean it will. Her gift will be put to the test in this story. Addison has a gift for reading art and her only goal is finding out what happened to her father and grandfather but how can she also save herself and Blake in all this? Come follow Addison as she tries to protect those she loves while journeying into time and back. I read book 1 in this series and enjoyed it and I am happy to read even more of this couples struggle to keep each other save. Book 2 will keep you in suspense and if you love mystery well its all in here. This was a great next in this series. We are given a small cliffhanger.